Granite is a very hard rock, much harder than Travertine tile. It is even more durable than marble, but we'll get into the differences with marble later in the article. 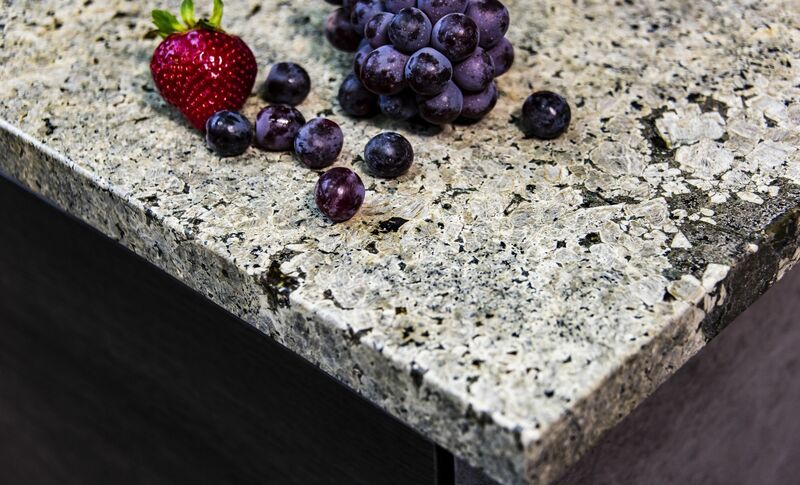 Granite is a go-to choice for many people because it is costs less than many other high end natural stone choices. It is also great for counter tops in the bathroom and the kitchen because it doesn't stain or scratch as easy as other stone. The resistance to staining makes it a particularly good choice for stove back splashes, too. Granite is made up of 3 things, Quartz, Feldspar and Potassium. The amount of each varies between types of granite. It usually comes in dark colors and has a granular appearance from this mixture and sparkly appearance due to the quartz. Usually when people are considering granite, they are courting the idea of marble, too. If I had to make a quick metaphor I'd compare them to considering a really nice high end car with a super luxury car. Granite, right out of the gate is usually cheaper. This is comparing high end granite to high end marble. Also, the upkeep time and the average person's ability to maintain the stone itself declares granite as the easier stone to deal with over time. Marble is porous, it is as simple as that. Porous means it can stain easier. It also means you really have to be on top of keeping the natural stone sealed. 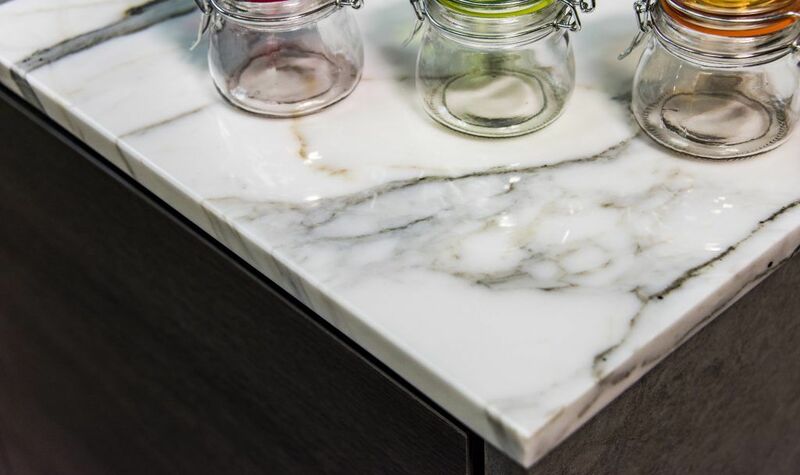 Granite is not 100% stain resistant (like Quartz is) so it has to be sealed once a year. Because of these traits granite is the best for countertops and bathrooms, by far. Granite is harder than marble to scratch, too. So high-use areas like counter tops are better off being tough. Granite counter tops can handle cutting on them, abrasion and heat, too. Impact? Neither stone is that great for big impacts. Edges chip, they get gouges and cracks. It isn't the absolute end of the world when you get a gouge or crack though. It can be filled with epoxy that matches the color and it isn't noticeable to anyone who isn't looking for it. Marble costs more, it has tasteful and understated patterns and it is not as commonly used as granite. If cost isn't a concern and you are aiming to have a more unique interior design then Marble is probably for you. American kitchens use granite counter tops much more often than marble counter tops. Anything seen less, such as marble, will bring a level of uniqueness to your remodel that even high end granite can't match. Granite can be pretty busy - and dark. Marble comes in more subtle patterns and brighter hues that bring a sense of airiness. A lot of people consider granite a more 'comfortable' look. Ultimately though, it comes down to what appeals to you and is your style. You just might like the "little shiny" (quartz) pieces found in granite much better. There are somewhere around 26 individual types of marble in the world, defined on the region they are quarried from. Trying to get a hard number on the types of granite has proven very, very difficult for me personally. The internet, at this point, just says "many". The colors and names of granite very often, but not 100% of the time, also based on the region it is collected from. 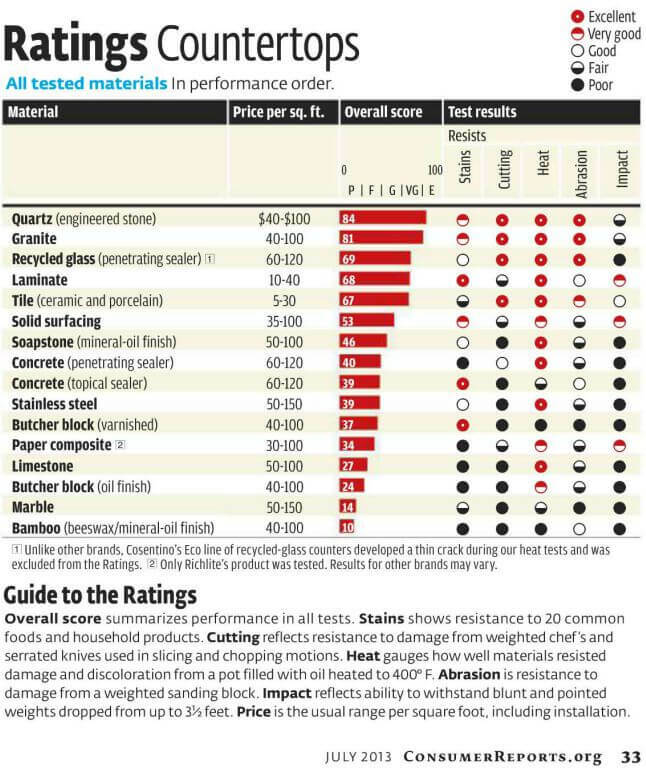 Consumer reports, in 2013, puts the price per square foot for Quartz and Granite as $40 - 100. This tie, once you understand that Quartz isn't even a natural stone, may seem baffling. Quartz is manufactured! You'll understand why after the next few sections of this article. Pure Luxury - Granite. It is actually stone! Quartz is a copy. A Great copy, no lie, but still a copy. While being mimicked is a sign of popularity and a big compliment, it is granite that came first and lends inspiration to Quartz. Granite does have some pores. Granite has to be sealed, while Quartz does not. This makes granite counter tops not as stain resistant or easy to maintain as Quartz. Granite and quartz are harder than marble to scratch. They also can take heat and normal cutting of food directly on them. Granite takes heat better. Just like marble and granite, quartz can chip and can crack. 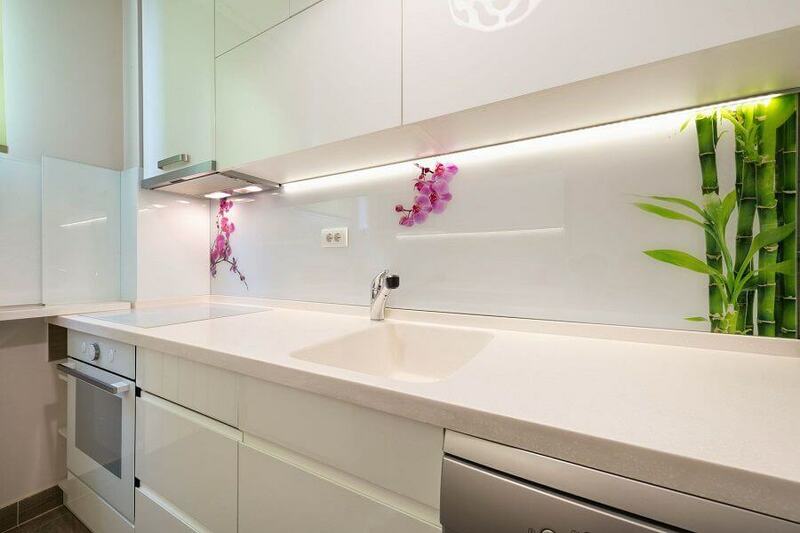 But, both granite and quartz are more impact resistant than many, many other choices. Quartz wins I think. It can look like granite OR marble! 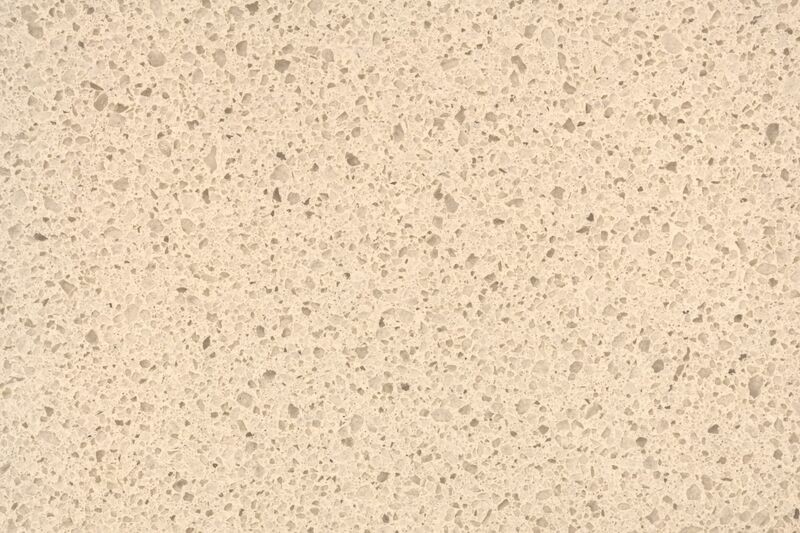 Quartz is offered in more colors and patterns than granite has. Also, Quartz insures that every single piece matches what you want. With granite you really must look at each shipment before buying because there is huge variations within the same type. For many people the charm of natural stone is the variation, but it does mean there are tiles you just don't like. Granite verses Soapstone: granite is harder, but soapstone doesn't need to be sealed and hides small scratches really well. 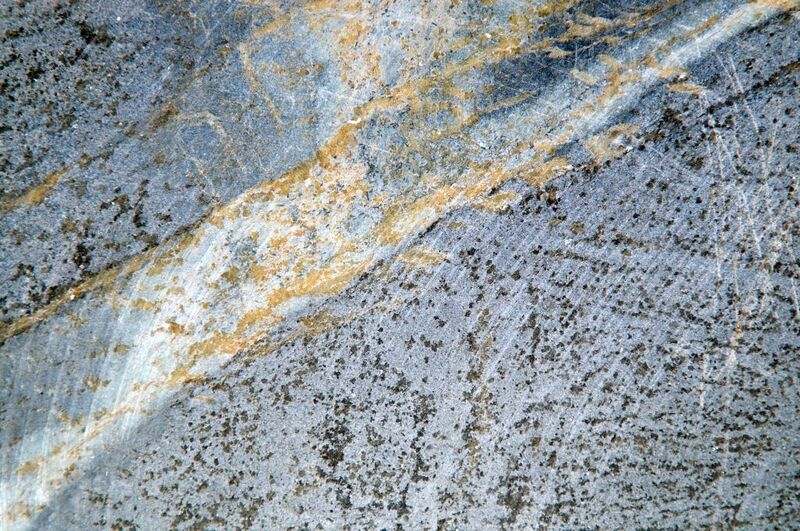 Granite has more color choices, but soapstone is usually very uniform in color and pattern. Granite verses Quartzite: really pretty similar. They are a tie for scratch resistance and chips. 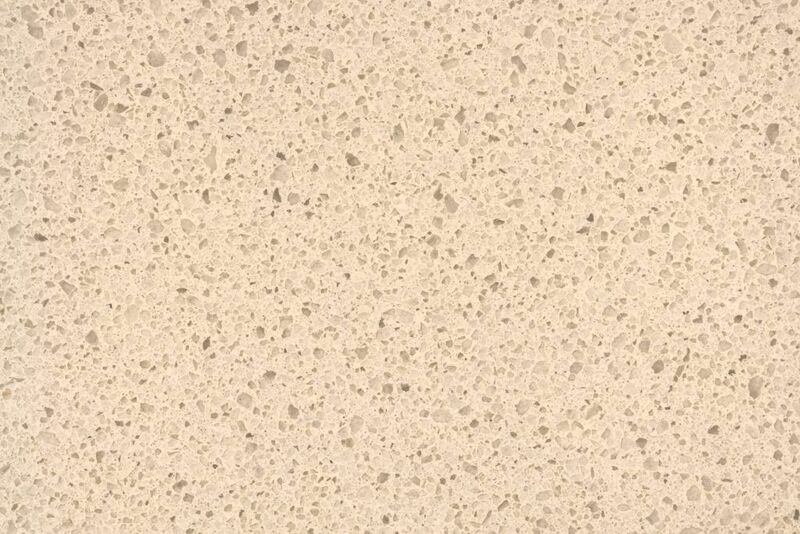 Quartzite can be attained with colors and patterns that are extremely similar to more expensive white marble. Granite does come in more colors, though. Granite verses Slate: these are similar, too. Both are heat resistant, scratch resistant and stain resistant, too. Slate doesn't have the color and pattern choices but it costs less for great looking natural stone. Granite verses Engineered Granite & Marble: Winner is undecided. Engineered granite and marble doesn't need sealed and it is stain resistant. It is created to be better as far as strength and durability. It is uniform in color and pattern - that being good or bad is up to you. It is cheaper than the real thing if you are going after high-end more rare types of granite. Prices are comparable otherwise.